When Eva first came to Disability Network, she was experiencing a lot of stress and anxiety. She was new to the area and was unsure of herself and had experienced a lot of stigma associated with being a person with a mental health condition. Eva was unsure of where to turn for help or how to connect to the services she needed. 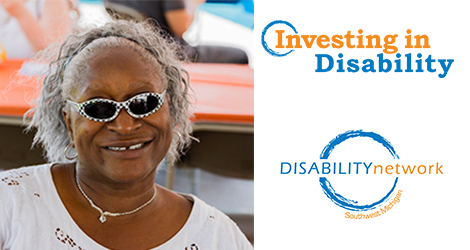 Once she found Disability Network Southwest Michigan, she worked with our Information & Referral department to connect to the services she needed. She also joined our Women’s Support Group and started attending many of the educational events hosted by our agency. Disability Network Southwest Michigan needs your support to help us continue leading people like Eva to a sense of self-worth. When we invest in disability, the entire community benefits. 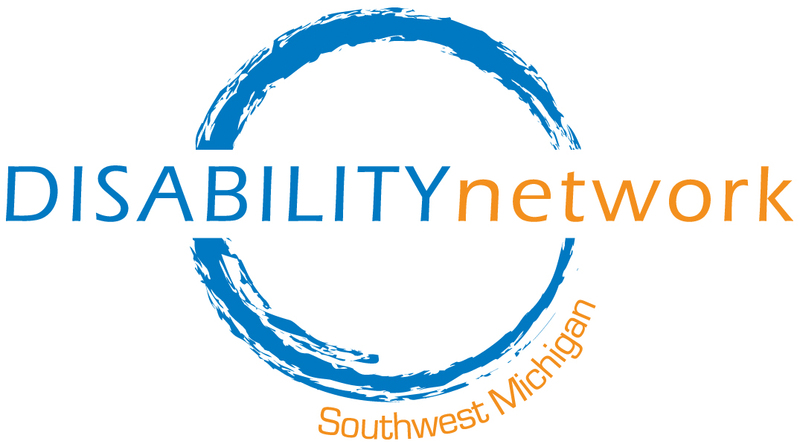 Join Disability Network Southwest Michigan in creating a diverse and inclusive community by investing in people with disabilities. We cannot do this important work without your support. Please consider a donation to Disability Network today.